This site is provided as a service for the members of YWCA USA. 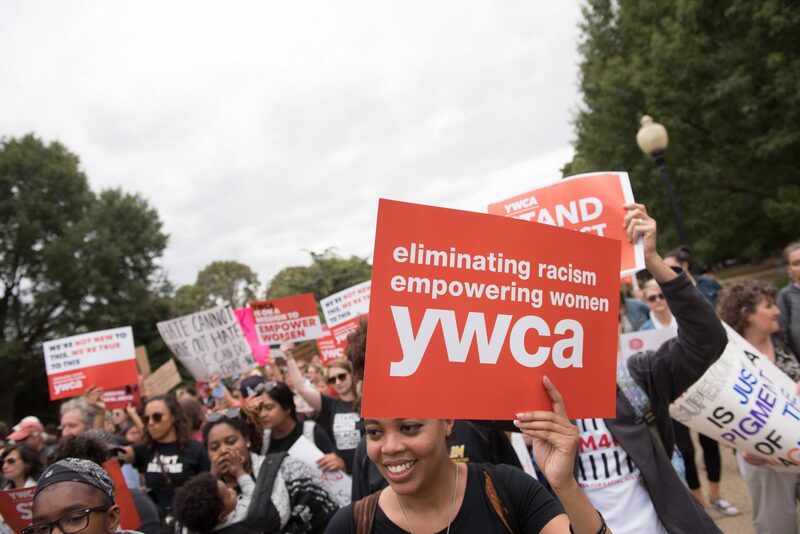 YWCA USA is not responsible for the opinions and information posted on this site by others. We disclaim all warranties with regard to information posted on this site, whether posted by YWCA USA or any third party; this disclaimer includes all implied warranties of merchantability and fitness. In no event shall YWCA USA be liable for any special, indirect, or consequential damages or any damages whatsoever resulting from loss of use, data, or profits, arising out of or in connection with the use or performance of any information posted on this site. Do not post any defamatory, abusive, profane, threatening, offensive, or illegal materials. Do not post any information or other material protected by copyright without the permission of the copyright owner. By posting material, the posting party warrants and represents that he or she owns the copyright with respect to such material or has received permission from the copyright owner. In addition, the posting party grants YWCA USA and users of this site the nonexclusive right and license to display, copy, publish, distribute, transmit, print, and use such information or other material. YWCA USA does not actively monitor the site for inappropriate postings and does not on its own undertake editorial control of postings. However, in the event that any inappropriate posting is brought to the attention of YWCA USA we will take all appropriate action. YWCA USA reserves the right to terminate access to any user who does not abide by these guidelines.